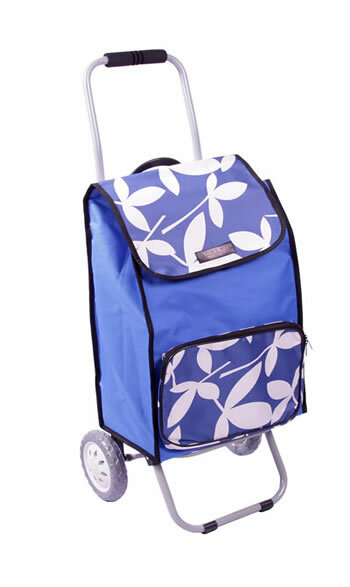 Our large shopping trolley range offers two wheeled shopping trolleys, four wheeled shopping trolleys, swivel wheeled shopping trolleys, check shopping trolleys, colourful shopping trolleys, floral shopping trolleys that give a great range of accessories. 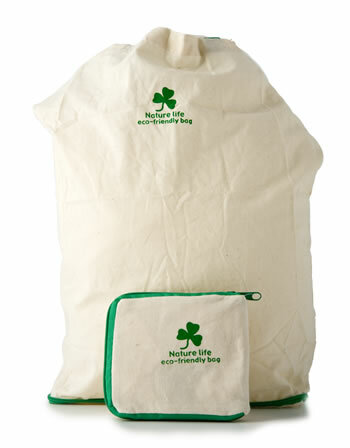 Our range of shoppers and shopping bags includes foldaway shoppers, canvas shoppers, eco-friendly shoppers and nylon shoppers. Two Wheel Shopping Trolley with Folding Handle. 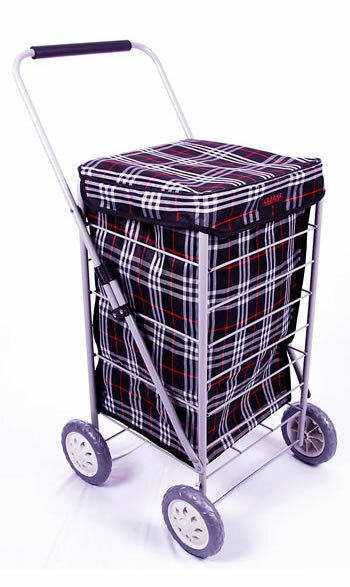 Large Four Wheel Cage Shopping Trolley. Eco-friendly Shopper that Folds to a Compact Purse. 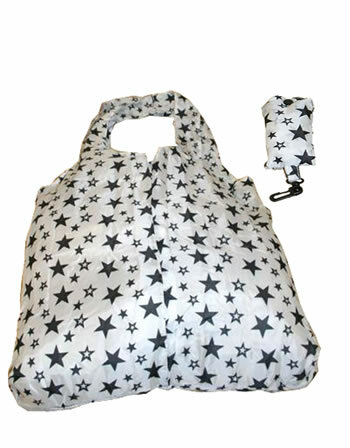 Nylon Fold-Away Shopper in Pouch.